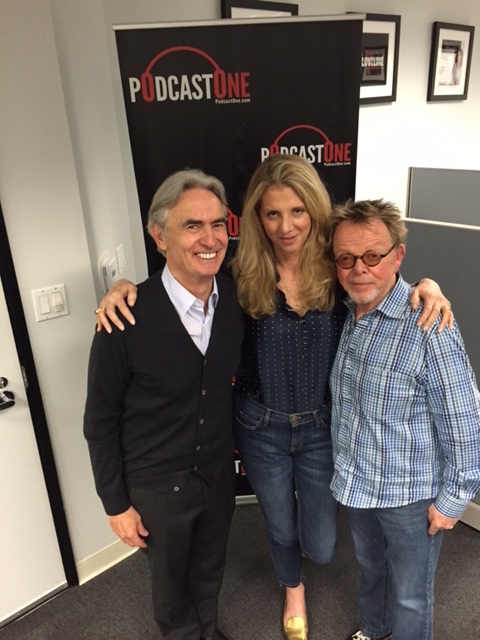 David Steinberg has been a constant presence in the entertainment world for decades. In the late sixties and seventies he was one of America’s best-known comics. He was a regular guest and guest host on The Tonight Show. He has directed some of our most iconic TV sitcoms – Seinfeld, Friends, Curb Your Enthusiasm, among many others. David now hosts his own show Inside Comedy on Showtime. 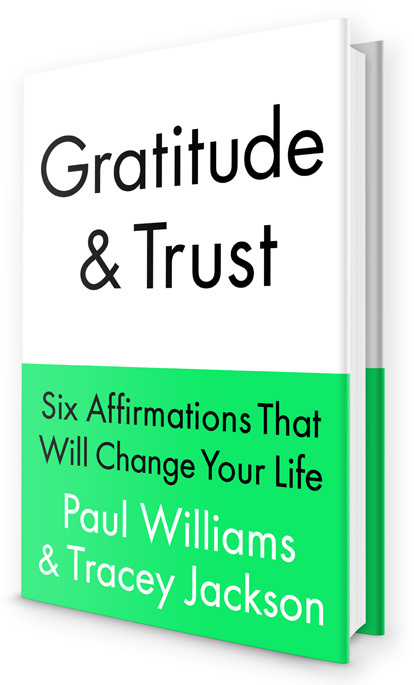 Today we are thrilled to have him as a guest on Gratitude and Trust – The Podcast.